If you’re looking for some new apps to give your daily routine a bit of a boost, we’ve found 5 great apps that will do just that. Whether you want to learn a new language or wind down after a hectic week, there’s an app for that! A must-download for frequent travellers, the Duolingo app is the simplest way to learn a new language. This app is easy to use and makes learning a new language totally fun and practical by turning learning into a game. Brilliant! To download Duolingo click here. Stressed out? Why not delve into the world of meditation to help you relax? 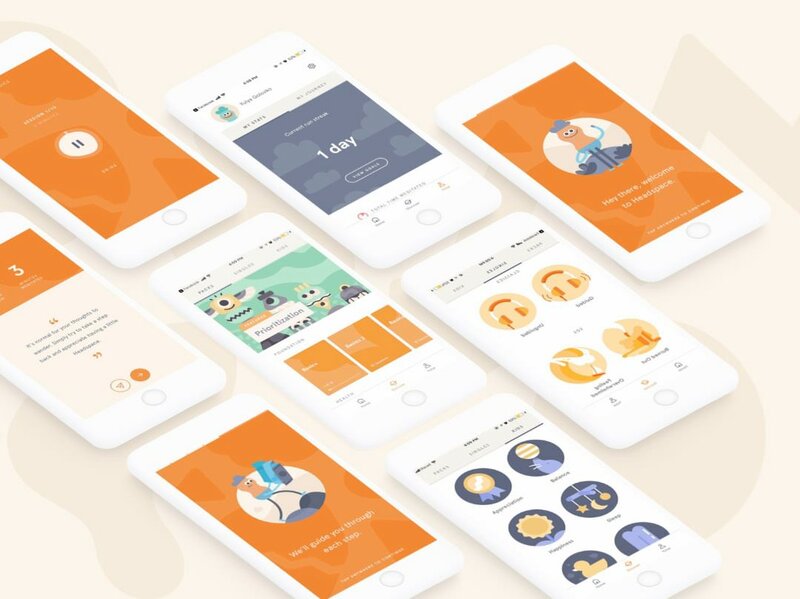 The Headspace app simplifies meditation and makes it oh-so-easy to get into. 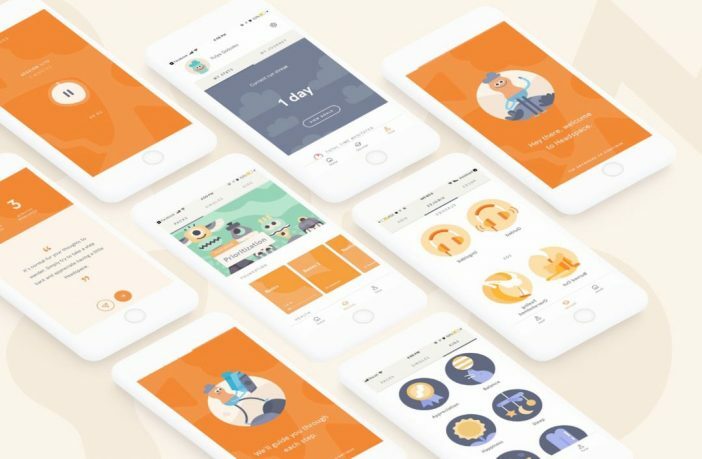 Starting with as little as 10-minutes a day, Headspace’s easy tutorial videos are ideal for beginners just starting out. Click here for more information about Headspace and to download the app. If your schedule is too jam-packed to allow you to pick up all your groceries or shopping, or if you’re just too chilled out on the couch to pop down to the store – Zulzi’s delivery platform has you covered. It’s effectively like Uber for deliveries, so whatever you need from a store in your area will be dropped off within an hour. To download Zulzi click here and here. Sure there are loads of podcast-type apps out there, but considering Google’s size and the amount of resources they can put into providing a decent service, there’s no doubt Google’s version is going to be one of the best. As with many of Google’s other apps, it can also be synced across different devices, so that with a single profile you’ll be able to keep track of which podcasts you’ve listened to and how far you’ve gotten will be tracked across any of your devices that have the app. If you need a bit of background noise while you sleep Sleepo is for you. This app offers a lot of customisation and a wide range of ‘white noise’ options, allowing you to customise your own soundscape, such as adding some thunder claps to a bit of light rain, and throwing in the sounds of the ocean for good measure. Shop a wide range of Android smartphones at great prices online via PriceCheck.